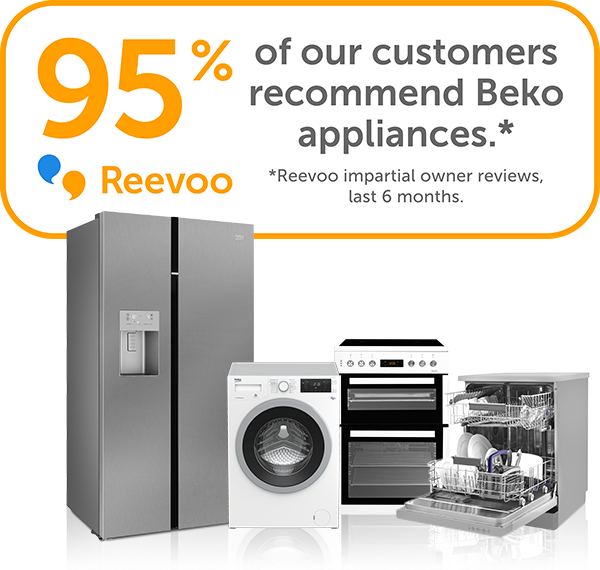 Our everyday lives need appliances to make household chores simpler. 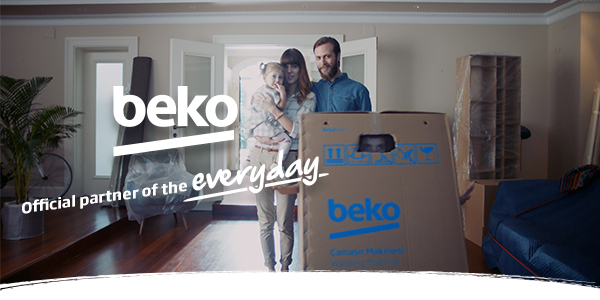 Beko products take care of the hard work, giving you more time to spend on other things. They’re packed with clever technologies to help you and your family – with stylish designs to accent your home. Keep your food fresher with advanced cooling with adjustable storage features. Clean and dry bigger loads in less time with innovative programmes and features. 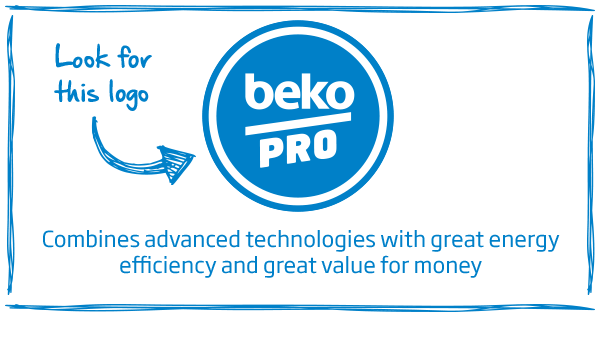 Doing the washing up is simpler, faster and more economical with a Beko dishwasher. Entertain and cook for your family with versatile appliances in a range of configurations. Seamlessly integrate full-featured appliances with your cabinets for your dream kitchen.